As Liverpool's first home game of 2016-17 looms into view, one man in particular has expressed excitement at the prospect of what would be a maiden Anfield run-out. 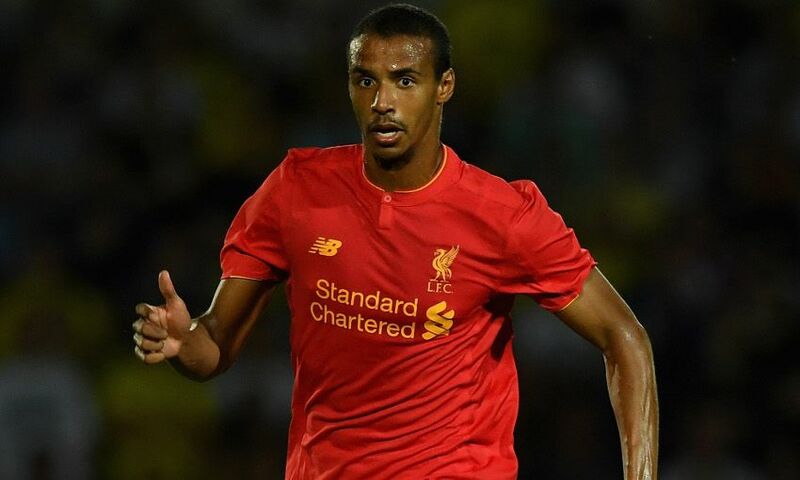 After recovering from injury, summer signing Joel Matip made an overdue Premier League debut as Tottenham Hotspur were held to a 1-1 draw at White Hart Lane last month. But the final stages of the redevelopment of the Main Stand at the Reds' home ground mean he has been made to wait for a chance to play in front of the club's fervent support. That is now on the horizon, however, with Leicester City visiting Merseyside this coming weekend for the first Anfield fixture of the new campaign. And Matip cannot wait to sample the famous old stadium. "I've been waiting the whole pre-season to make my first steps at the stadium," he told Liverpoolfc.com. "I think Liverpool is famous for its stadium, for its atmosphere. It will be a great atmosphere and I'll be happy when I can play there. "To hear 'You'll Never Walk Alone' for the first time at the stadium will be a special moment and I will enjoy it." Matip is already familiar with the Reds' anthem from his time at Schalke, having heard it sung by fans of their big rivals Borussia Dortmund before meetings between the teams. But he insists that hearing it from Liverpool supporters will be a different experience. He added: "At Dortmund I like [You'll Never Walk Alone] - you can compare them a little bit to Liverpool but it's not the same. "Dortmund, sometimes they sing, but they're not really famous for this, Liverpool is famous for this song and the atmosphere at the stadium. It will be something else. "It's a nice song and with the atmosphere, it will be good to hear." Click here to follow all of the build-up to the official opening of the new Main Stand.